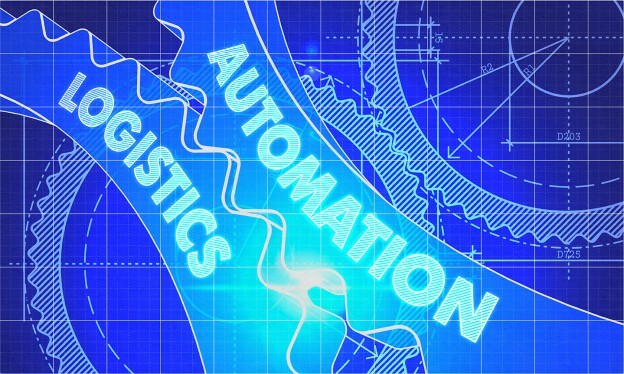 Are Robots the Future of Warehousing? 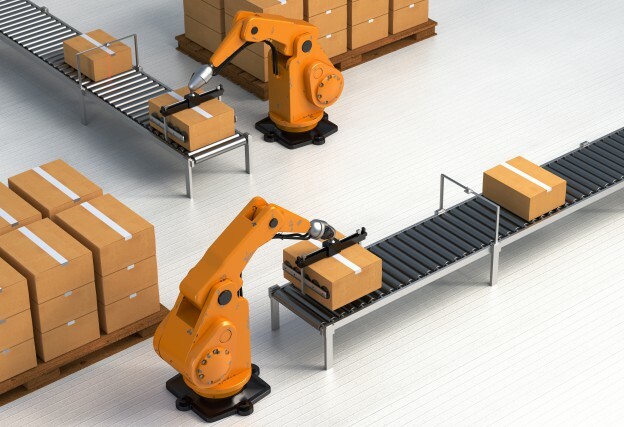 In the past decade fulfillment warehouses have increased the use of robotic technology to keep pace with major e-commerce growth. Amazon, who has had incredible success with their Kiva robots, continues to increase their investment in automated technology and shows no signs of slowing down.